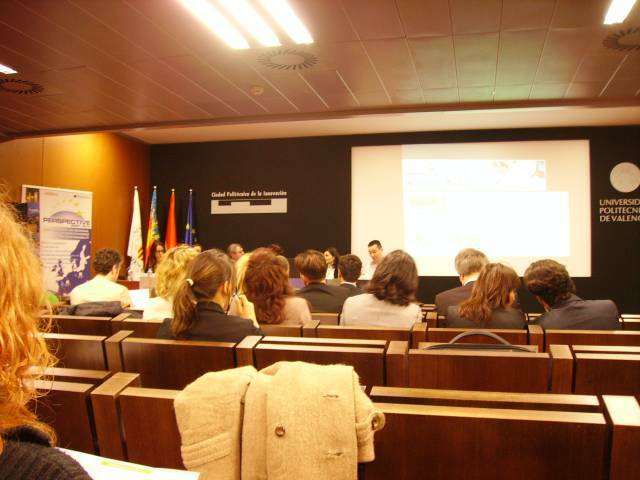 On February 22nd 2007, the AutoOptics project group held its first kick-off meeting in Valencia, Spain, officially announcing the start of the AutoOptics Interregional Automotive and Optics Knowledge Exchange Project. This initiative is part of the "RFO Perspective Program 2007-2013", a regional program aiming to improve knowledge exchange in the Automotive and Optics sector between different European regions - Valenciana (Spain), North Great Plains (Hungary) and Saxony-Anhalt (Germany). On this website, the German AutoOptics team wants to present some of the projects findings and publish information about the AutoOptics activities. This website is also meant to provide contact information for anyone interested in joining the project. The German team also hosts a blog with news from the Automotive and Optics industry under http://autooptics.blogspot.com.